Apple has recently released its big software update for the iPad, iPhone and iPod with a lot of changes being done in iOS 9. Besides enhancing Siri and battery life, Apple has also upgraded on how one would interact with third party apps which supports `deep linking, apps. Deep linking enables apps to coordinate with one another and to the rest of iOS in way which was earlier not possible. 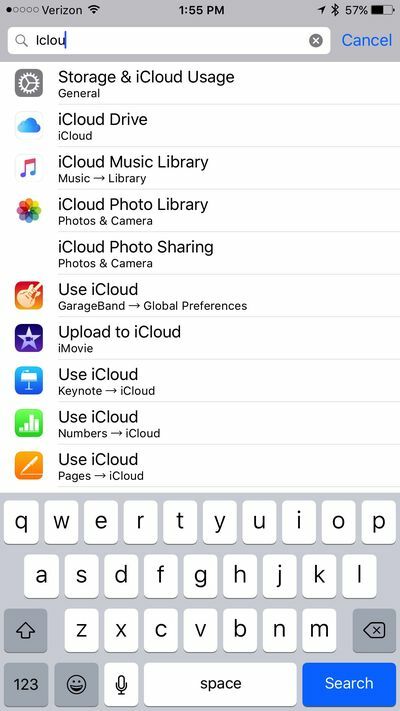 The built-in search tool, `Spotlight’ of Appleenables access by swiping down from any home screen or towards the top of the new Siri screen, has some new features for iOS 9. The most substantial one is the ability to navigate within third party apps which makes it easy to locate content. When an app is updated to support the search function of iOS 9 one can type in searches quickly from any location and the in-app result will indicate alongside the standard web search results of Apple. Various app like Outlook, Dropbox, etc. have been updated already to aid the feature with expectations of many more to follow. The iOS 9 iPhone can pull data from natural Mail app to recommend who could be calling whenever an unknown call may come through and the same can be done for outgoing calls too. A quick swipe down from the top of the setting menu enables the user to locate anyone from the numerous settings which means that one could get back to scrolling through Twitter of texting much faster. If within the range of a free Wi-Fi location, the phone tends to ignore a Wi-Fi connection that may slow you down and will fall back to cellular which tends to be on, by default. One of the greatest features in iOS 9 is the mixed case keyboard which has been introduced for the first time in the history of iPhone. However, should the user prefer to go back to the days of moving the thumb to interpret the state of the shift key, then is possible though you should not. You could go to Settings: General: Accessibility: Keyboard and even turn off the key that may popup in Settings: General: Keyboard: Character Preview. In Photos, one will find two new sections namely selfies and screenshots wherein the selfies folder could be amazing to browse through, though it is the screenshots section which could be important for tech enthusiasts. The need to navigate through the complete photo stream to locate and accidental delete or old screenshots is not essential. You could swipe over them all and delete which is another new photos feature. When a pair of headphones or earbuds is plugged in, a new icon tends to appear towards the lower left of the iPhone/iPad lock screen. iOS 9 is now aware that the presence of the headphones indicates that the user intends listening to music and automatically recommends the app used recently. Earlier the physical button for Apple Pay was not available. In iOS 9, one can double tap on the home button without the need of a passcode or fingerprint recognition and you can arrive instantly into Passbook with Apple Pay. However, to process the payment, fingerprint would be essential. The option of turning it off in the Settings panel under Wallet and Apple Pay could also be used if this seems like an unwanted security risk. Press the home button on the device. A white shiny icon with the iCloud Drive logo will show up on the home screen and on launching it, users can find the stored files that are available to view and edit. On the other hand if one tends to forget to enable the iCloud Drive app on updating, iOS then displays a prompt after some time asking if you would like to enable it. If the same is chosen but would not want the icon on the home screen you could follow the steps that are outlined to disable the app. Apple, as a consumer hardware as well as software company has always shown users the functions on a need to know basis and at sometimes, hiding functions from view in order that everything works without user intervention. Apple is now changing that course with iCloud Drive where its cloud storage service which was released last year with iOS 8 and Mac OS 10.10. According to 9to5Mac, it reports on an iCloud Drive app hidden inside the iOS 9 beta. Though not visible by default, one can bring iCloud Drive in view with simple toggle and thereafter view as well as manage the files stored in with Dropbox or Google Drive which will appear as an app icon on the phone together with the other apps. Users of iOS 8 could only view the files from within the app which could be accessed through iCloud Drive. Yosemite enabled users in managing all their iCloud Drive files in a different folder which was similar to Dropbox as well as the other cloud storage app. Apple has been offering users free storage of 5GB for their files, photos as well as backups of their iOS devices. 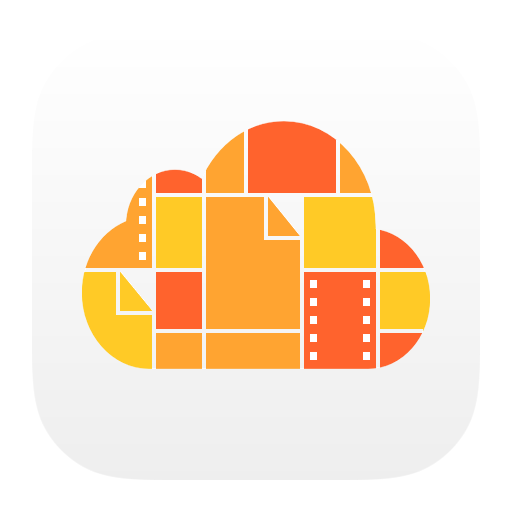 Though the app may not look much in organizing the files in a centralized iCloud Drive, the app makes it quite easy to access and would even make iCloud Drive a handy means for workflow. 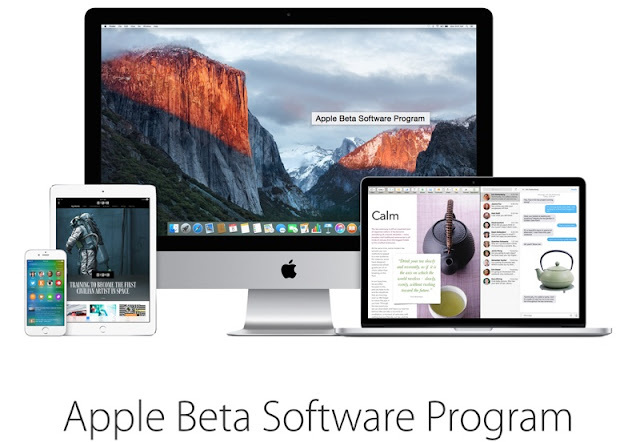 The iOS 9 public beta is available presently and the full version of iOS 9 would probably be launched later in the fall. iOS 9 seems to be the next major version of Apple’s mobile operating system which is already being processed at Apple’s headquarters in Cupertino. 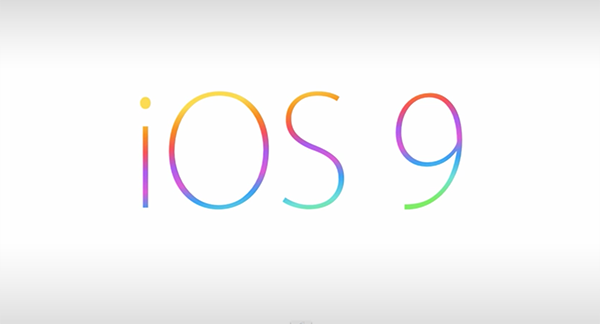 Details are not yet made available on iOS 9 though rumours are on, indicating that the update would be focusing more on optimization as well as stability improvements instead of the major design changes together with new features. Users are expecting some changes but a new San Francisco font, Siri improvements, a HomeKit `Home’ app, iPad split-screen multitasking as well as transit direction could be added in the new iOS 9. Apple had introduced a main design overhaul with iOS 7, however with iOS 8, it is said that the company debuted features like Apple Pay, Continuity as well as new abilities like extensions and widgets. It appears that Apple would be having a hard time marketing iOS 9 update which does not come with showy additions as in the case of iOS 7 and iOS 8, though the new version of iOS which Apple has improved from its previous iOS updates would probably be popular with users who could have faced issues in iOS 8. After the release of iOS 8, some of the Apple’s user base seemed to be displeased with the update, condemning the company in introducing features without resolving lingering bugs. In the case of iOS 8, it has faced an above average number of bugs since its introduction in September, resulting in problems such as Wi-Fi, screen rotation problem, battery drain, Bluetooth connectivity failures and much more. There is a pattern for an update which aims in improving the underlying structure of one of Apple’s operating system instead of introducing new features. Apple had introduce OS X Snow Leopard in 2009, which had brought about many under the hood optimization improvements and had the complicated task of urging users to pay to upgrade which was done with the tagline - `the world’s most advanced operating system – Finely tuned’. Snow Leopard has been described as an operating system update which `revitalized existing Macs’ with the introduction of features that made it evidently faster and `refined and enhanced’ than the earlier operating system – OS X Leopard. Probably we would see some of the same opinions in the case of iOS 9 if it tends to accomplish the repairs of all the pending bugs in iOS 8 and make improvements on the many features gained across iOS 7 and iOS 8. It has been reported that iOS 9 will be well-matched with device using Apple’s A5 processor and may also offer improved performance when compared to iOS 8. iOS devices with A5 chip include the original iPad mini, iPhone, the iPad 2 and the fifth generation iPod touch.Updated security features are also included for iOS 9 andOS X 10.11 and it is said that Apple is also working on a new kernel level security system known as `rootless’ which would be helpful in curbing malware as well as protect sensitive data by refraining users from accessing protected files on their Macs. One of the main optimization which could be in store of iOS 9 would be the decrease in the amount of space the operating system would take up.